What does a Smokin' Oak Wood-Fired Pizza Franchise Cost? 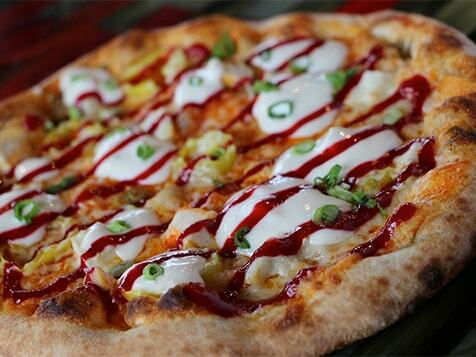 Get in on the booming fast casual pizza market! 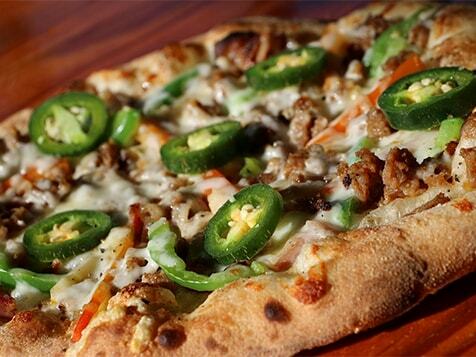 Smokin' Oak Wood-Fired Pizza is one of the originators of the fast casual wood-fired pizza concept. We have spent years crafting our dough recipe and menu and have worked diligently to develop cutting-edge methods and efficiencies that revolutionized operational procedures. 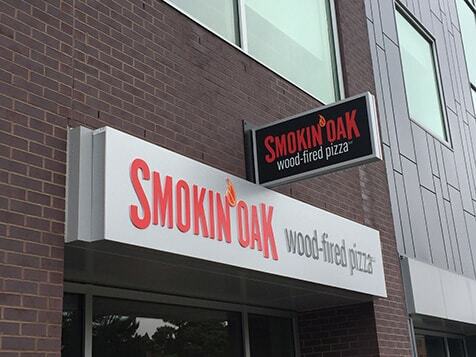 From our unique wood-fired oven and open-plan kitchen design to our industry-leading cost containment protocols and the way we "wow" our guests throughout the dining experience, we are confident you will find that Smokin' Oak Wood-Fired Pizza is different from any other franchise pizza concept! Open Smokin' Oak Wood-Fired Pizza in any of these available states: FL, IN, IA, KY, MI, MN, MO, NE, OH, TN, TX, WI. 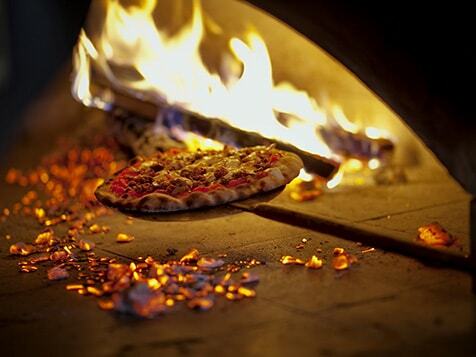 Why Should You Consider a Smokin' Oak Wood-Fired Pizza Franchise? We are dedicated to being the best wood-fired pizza franchise in the industry. Our philosophy is simple — use the best restaurant methodology and efficiencies, combine them with traditional old-world baking methods, use fresh and quality ingredients, and team up with great Franchise Owners to provide our amazing wood-fired pizza to hungry pizza lovers across the country. We are revolutionizing the pizza industry with unique restaurant branding, design and layout; leading operations and cost-containment protocols; and fresh, artisanal ingredients that meet the demands of today's consumer. We offer a "smokin'" franchise opportunity in a growing industry! 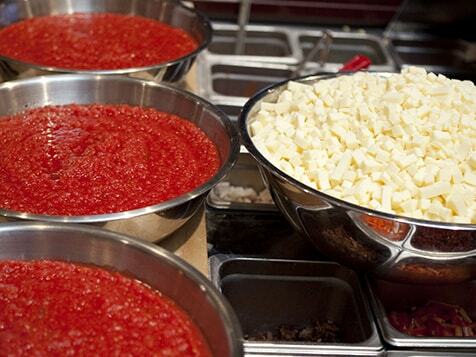 The pizza industry generates $40 billion in annual sales. The average American eats 23 pounds of pizza for year. With a Smokin' Oak Wood-Fired Pizza franchise, you're set up for success! Smokin' Oak Wood-Fired Pizza is currently accepting applications for locations in the following states: MN, WI, IA, NE, IN, MI, FL, TX, KY, TN, MO and OH. Complete the inquiry form to learn more about our Smokin' Franchise System.